Atlantic British Ltd. Repair & Maintenance Academy How-To Video: If the parking aid button on the dashboard of your Range Rover Sport is flashing an orange warning light, you most likely have a faulty parking aid sensor. 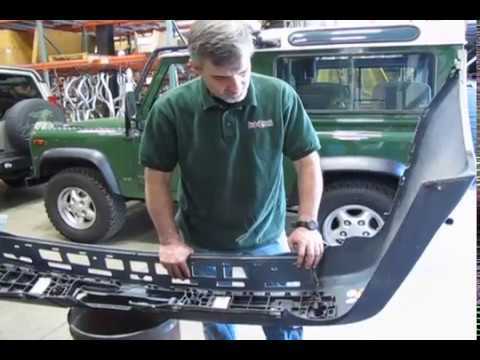 Watch Doug, our Land Rover Master Technician, as he explains diagnosing and replacing faulty parking aid sensor demonstrated on 2006 Range Rover Sport Supercharged using the Hawkeye Diagnostic Scan Tool. This replacement service is also similar on the Range Rover Sport and Full Size, 2006 - 2009, along with the LR3, 2005 - 2009. Please refer any questions or comments to 1-800-533-2210.